Welcome to the Alabama Asphalt Pavement Association’s website! 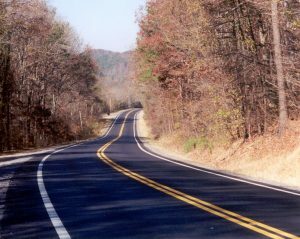 We are proud to have 98 percent of the highways in Alabama paved with Alabama’s pavement: Hot Mix Asphalt (HMA). By continuously improving the quality and speed of construction of HMA pavements, we strive to provide Alabama with the longest lasting, smoothest, most cost effective pavements in the world. Please take time to look around the site and see what the Association has to offer. We thank you for visiting and hope you will find the site informative. The website will be continuously improved and updated, so please drop in frequently to see the latest changes and to learn more about HMA.